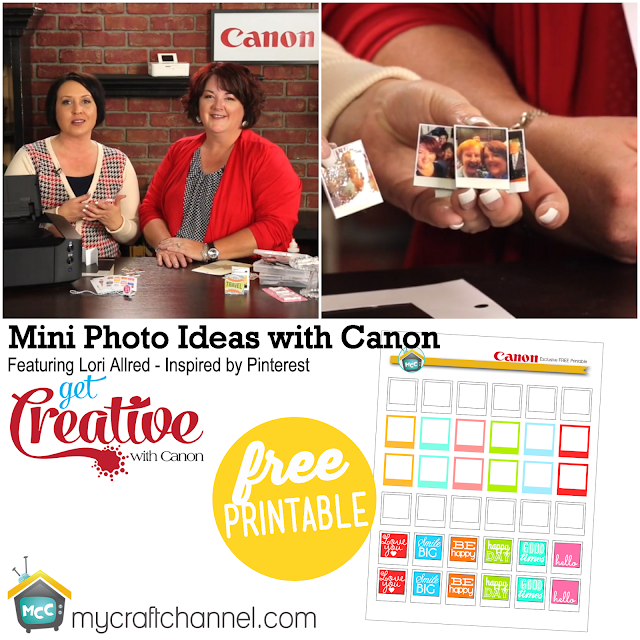 this season on Get Creative with Canon on My Craft Channel. 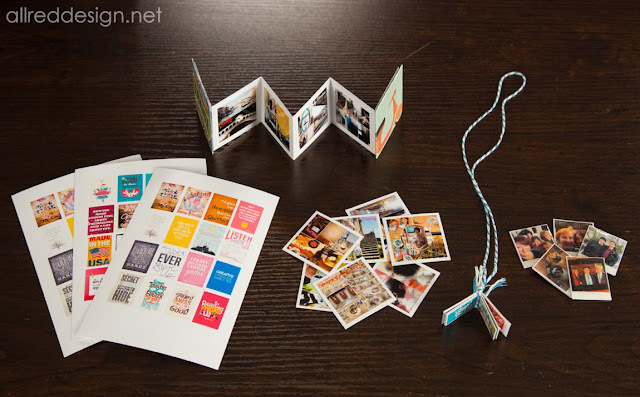 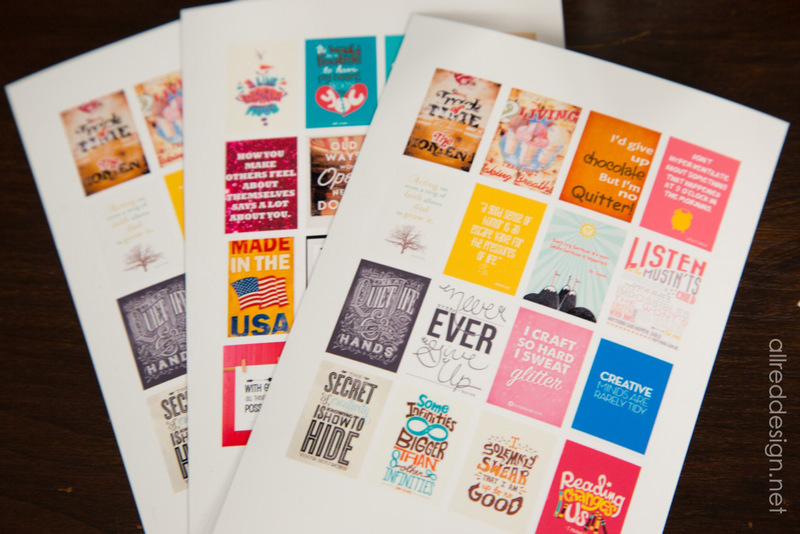 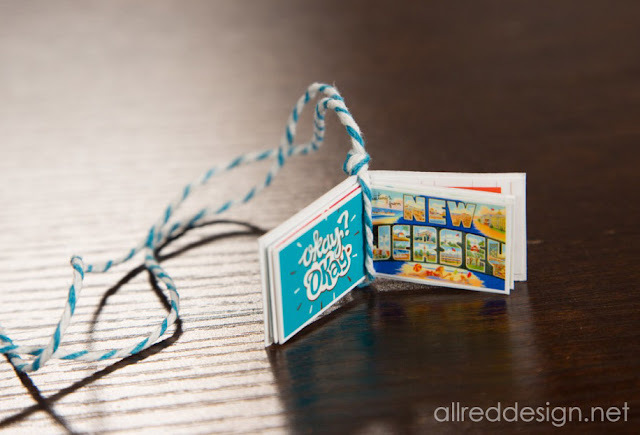 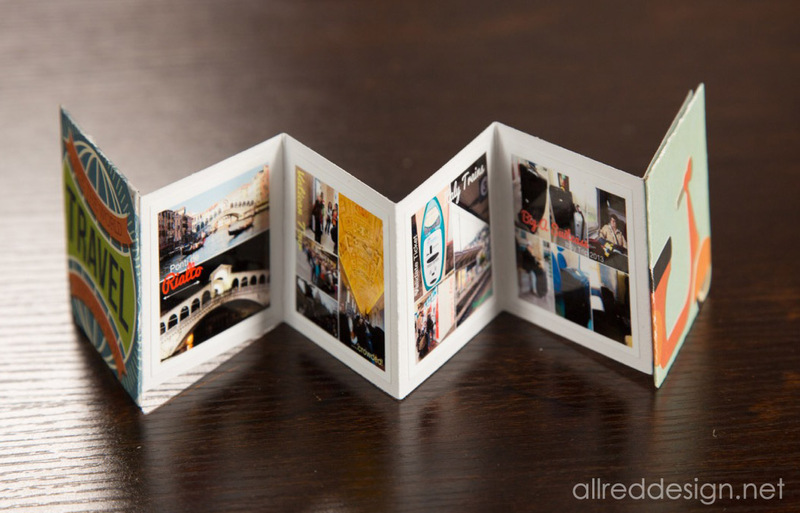 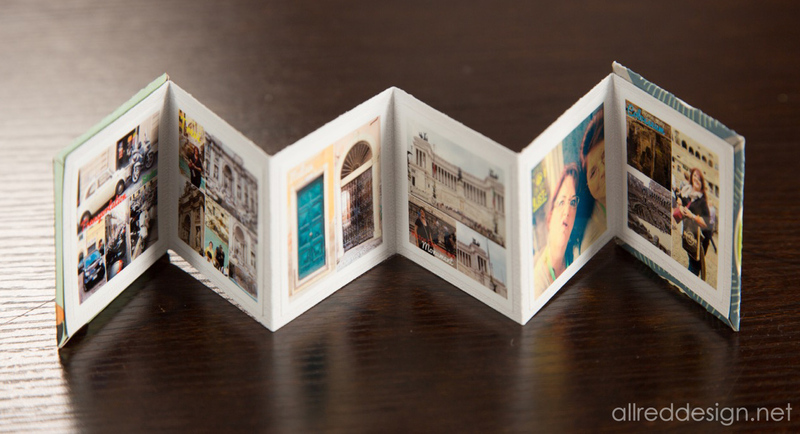 Although the Canon PIXMA iP8720 will print up to 13”x19”, in today’s episode, Lori Allred of Inspired by Pinterest, will share fun ways for creating projects from tiny photos. 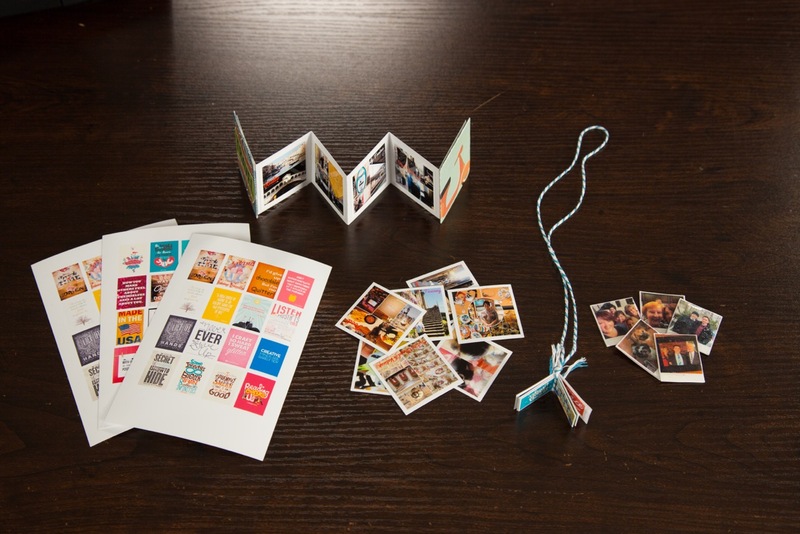 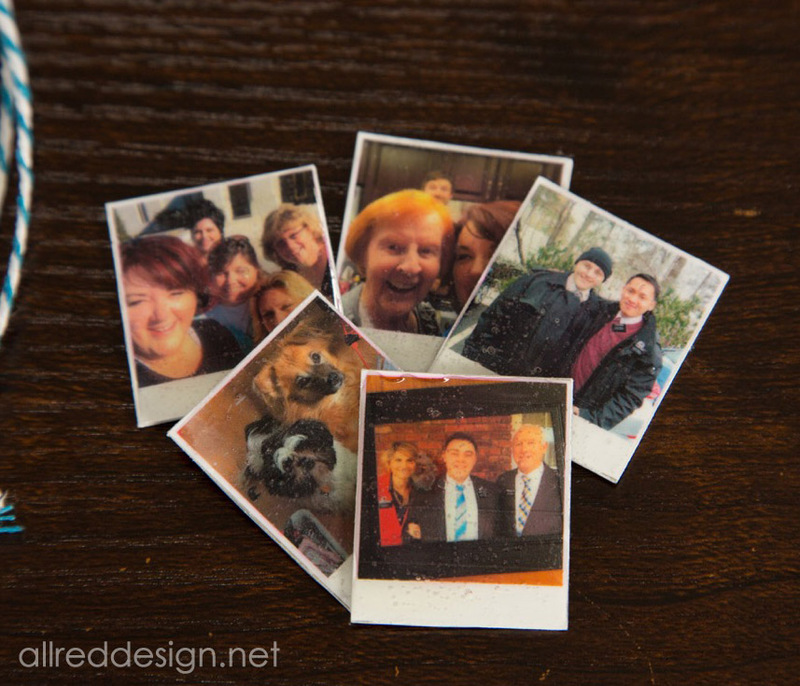 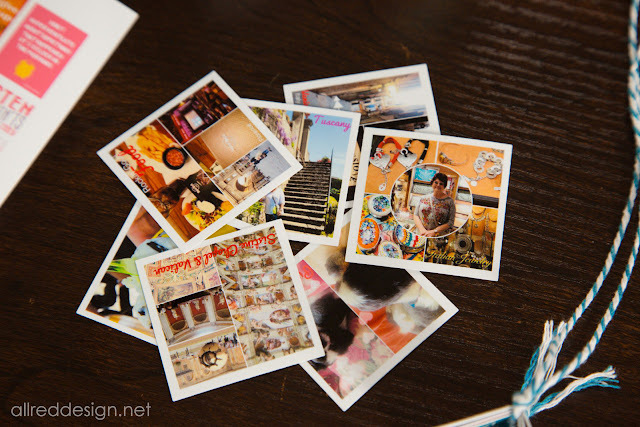 So, whether you are cutting down duplicate photos or printing sheets of small prints from My Image Garden, you can recreate the mini magnets with today’s Free Exclusive Printable.